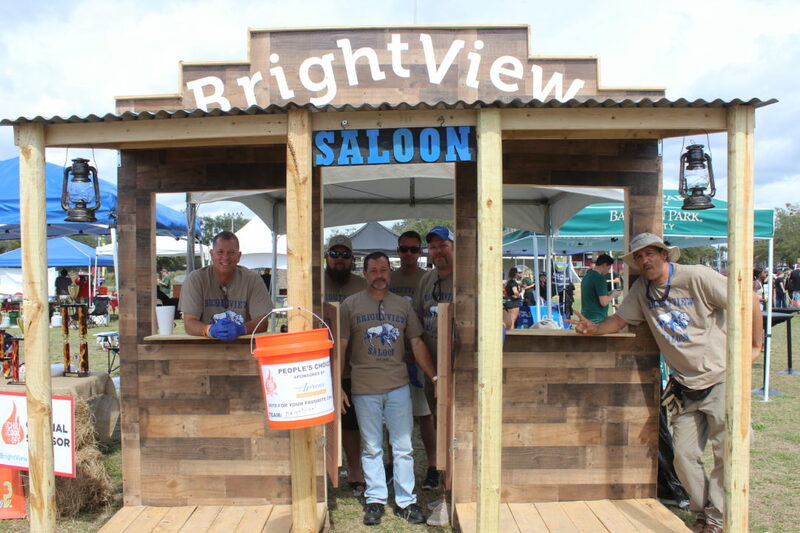 Through charitable donations & events, we're always striving to improve the community. 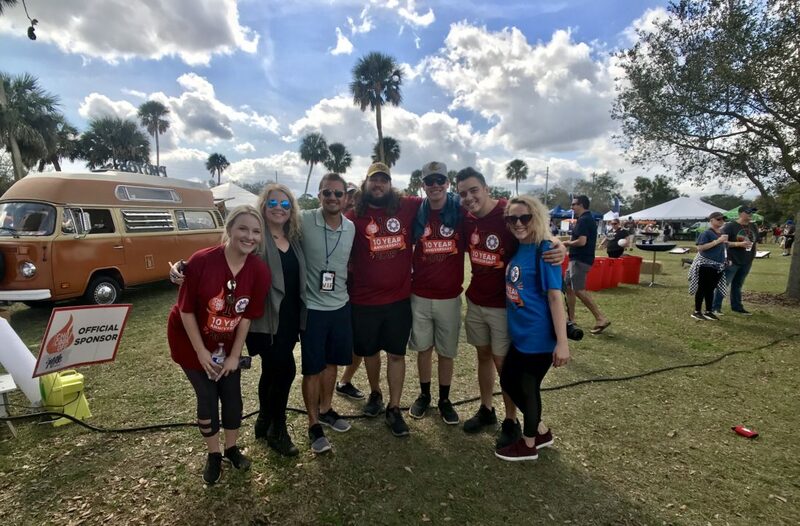 In 2009 the Principals of Interior Talent created Events for Change, a 501-3C nonprofit organization dedicated to bringing awareness and fundraising to deserving charities and other nonprofit organizations. 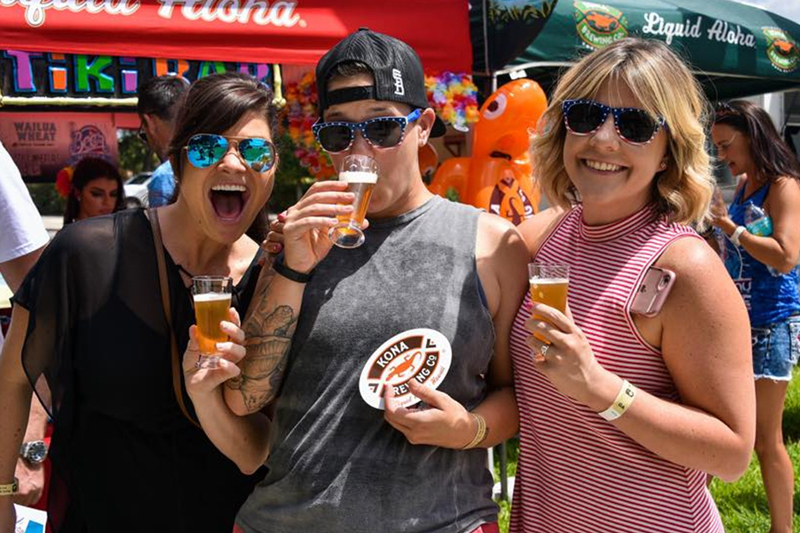 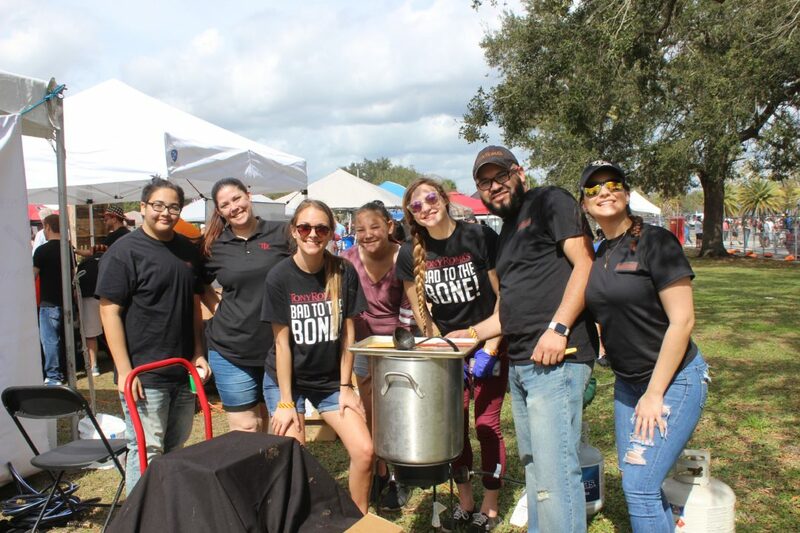 Events for Change operates under the motto “Good Times for a Great Cause” with a goal of raising money while providing a fantastic event experience for attendees. 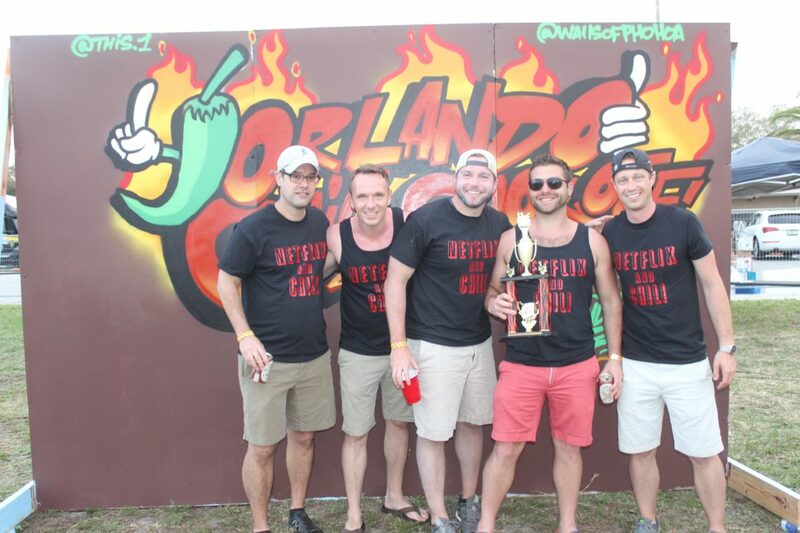 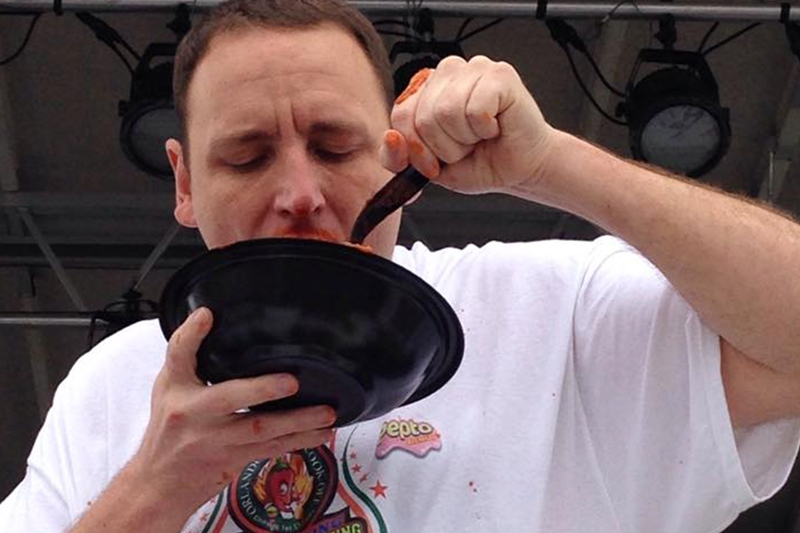 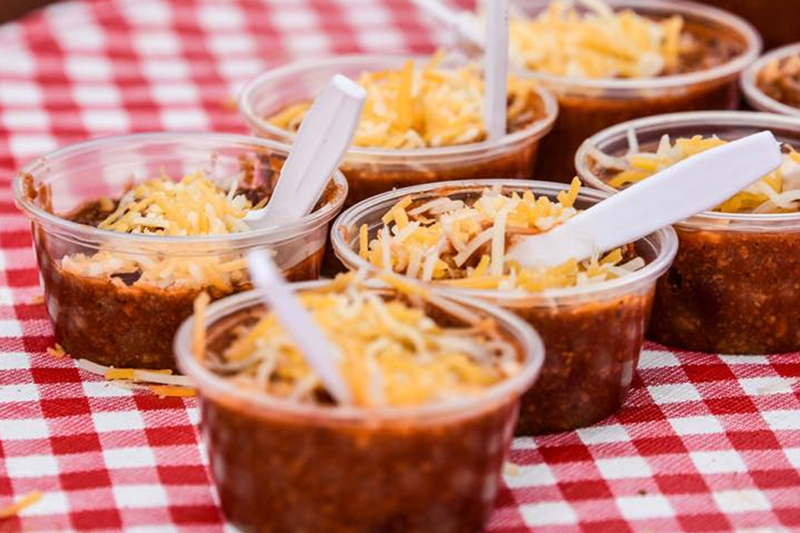 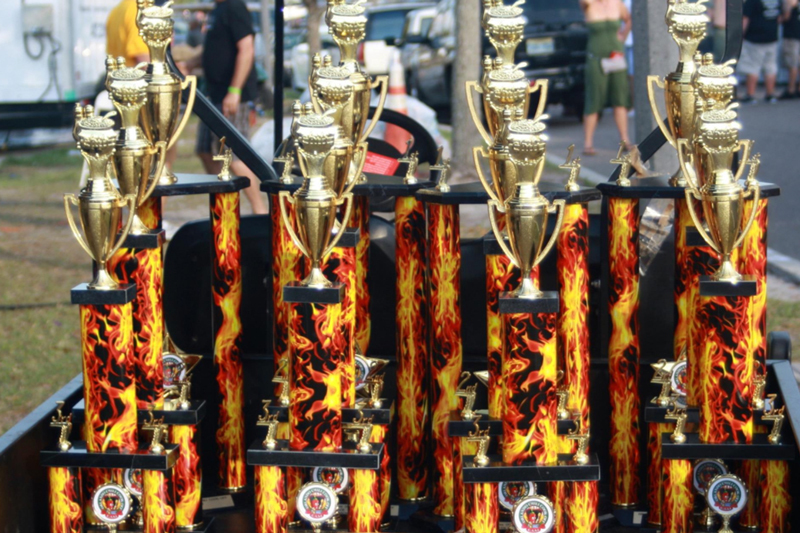 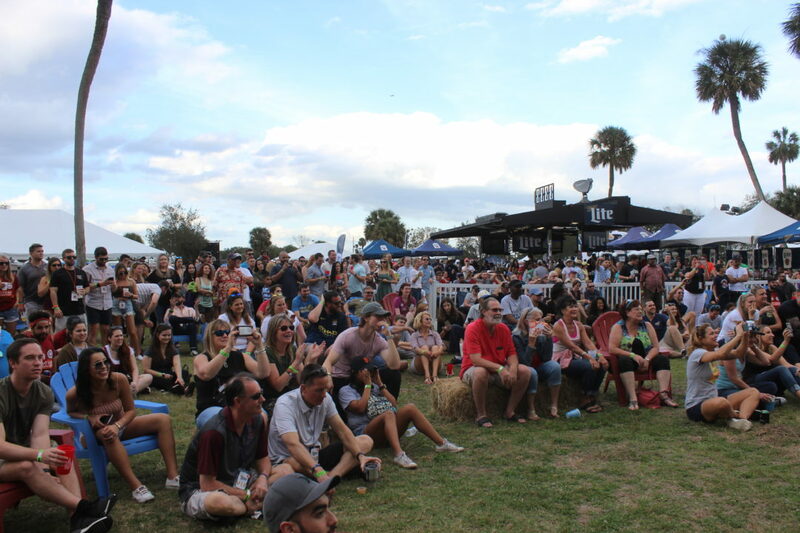 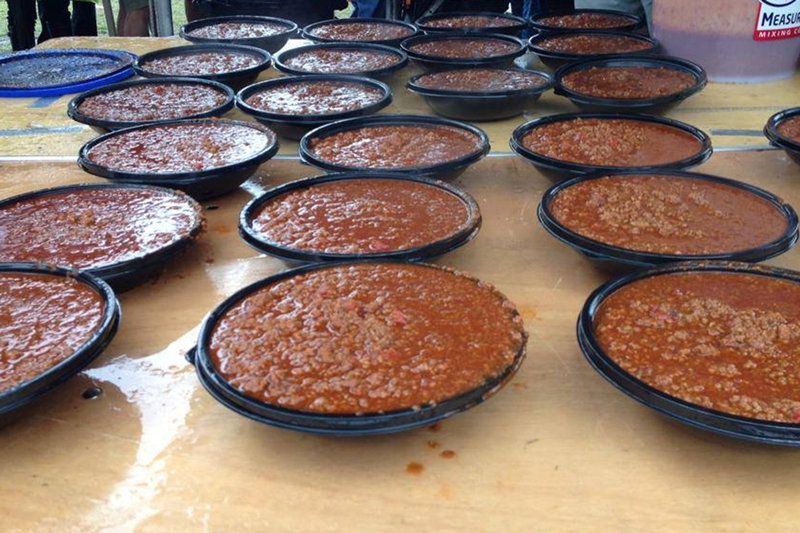 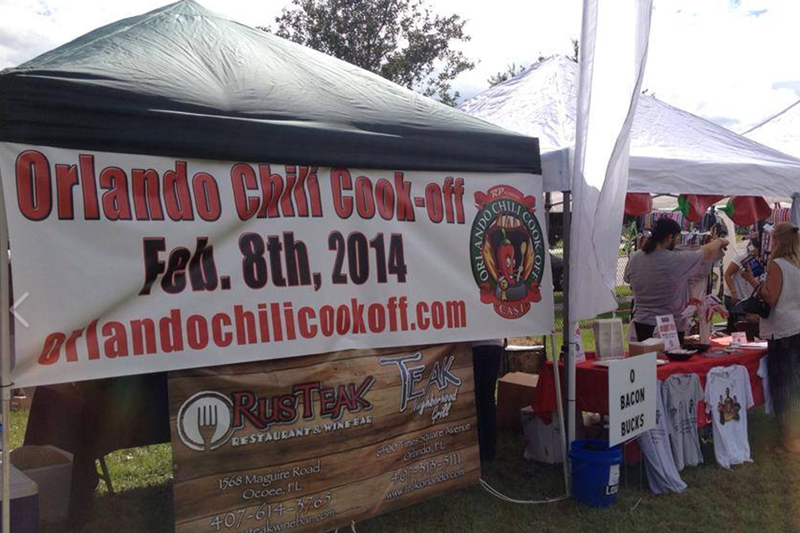 The premier annual event is the Orlando Chili Cook-Off which averages over 10,000 attendees each year. 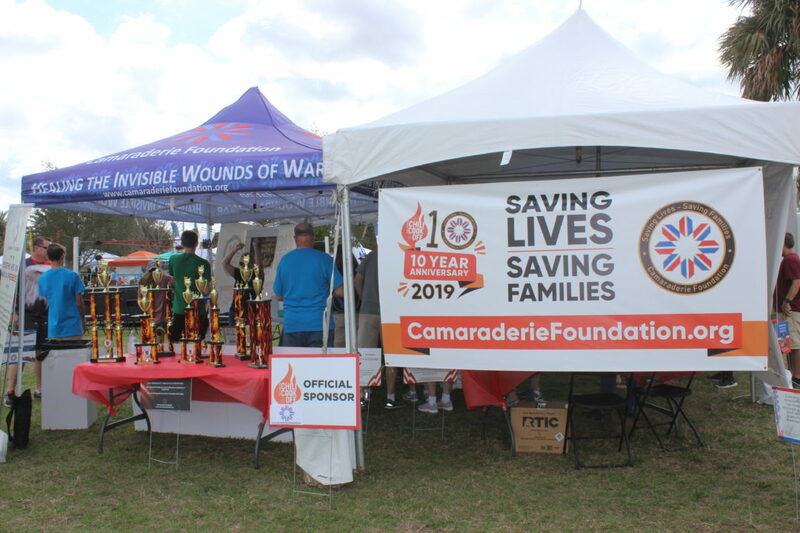 Events for Change has raised money and provided services for local and national charities including Special Olympics Florida, A Gift For Teaching, Lone Sailor Memorial, Camaraderie Foundation, Wounded Warrior Project and Kiwanis Club. 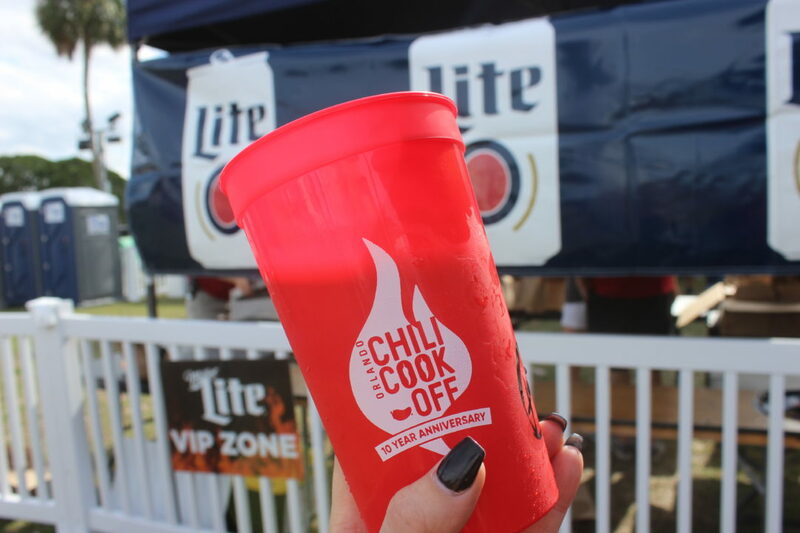 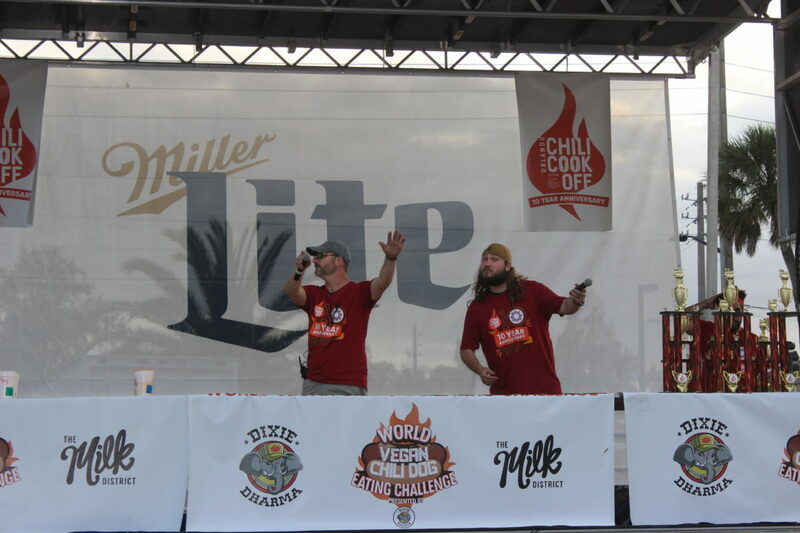 The Orlando Chili Cook-off, since 2009, has donated over $1,000,000 in cash, media, products and services to deserving charities!